Blue thunder UHMWPE chemical hose. High pressure and high temperature suction and discharge hose. 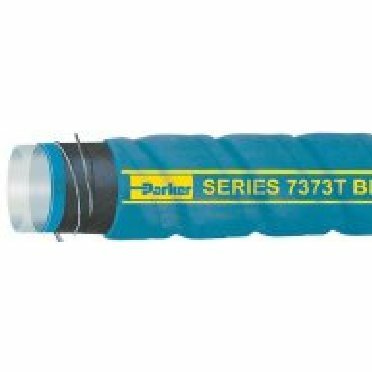 Corrugated hose construction incorporates a dual wire helix that provides full suction capability. Kink resistant, flexibility for easier handling.